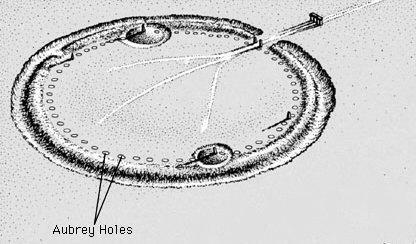 There are a great number of completely unrelated theories which establish a rationale for "56" Aubrey Holes. Moon-Cycles / Sun-Cycles / Calendar / Degrees / Eclipses / Alignments / Divisions Of, and on ad nauseum. Some are thoughtful while others are downright off the chain goofy. Many of these different ideas do not intersect and do not require another for validity. The point is that 56 is probably not a random number. "Ritual" is not a random phenomenon. Or perhaps it is, where every monument has it's own components unrelated, and non-intersected with practice at any other monument. What are the theories that archaeology has brought forward that show that practice at one monument does not need to be validated by practice at another monument? What are the archaeological theories that point to 56 not being a random number but that it's use at Seahenge has nothing to do with its use at Stonehenge? Obviously, the solar alignments at Stonehenge, Woodhenge and Durrington Walls are all coincidence, and they all just serve a ritualistic purpose, which no one should be concerned about or waste time researching - just buy Stonehenge books "certified" by English Heritage, no need to waste money buying anyone else's book. LOL @ Richard for such scathing irony! My sense is that the various stone monuments were generational, incorporating local and regional concepts in whatever the point was in building them. As time drew on these concepts grew broader both in the area they served and the scope of their representation. 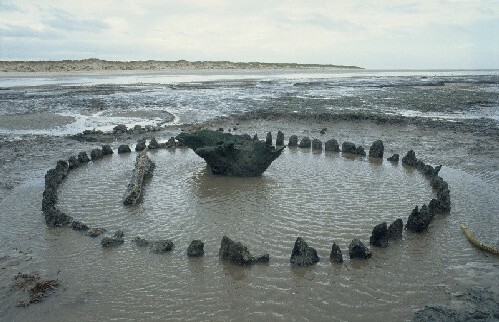 That said, Stonehenge shows the number 56 was a feature which held meaning from its earliest incarnation, while divisions of this are demonstrated through the stone phase. But early Stonehenge isn't 'that old' in the scheme of things, so it follows that the number - at least regionally - may well turn out to be significant. 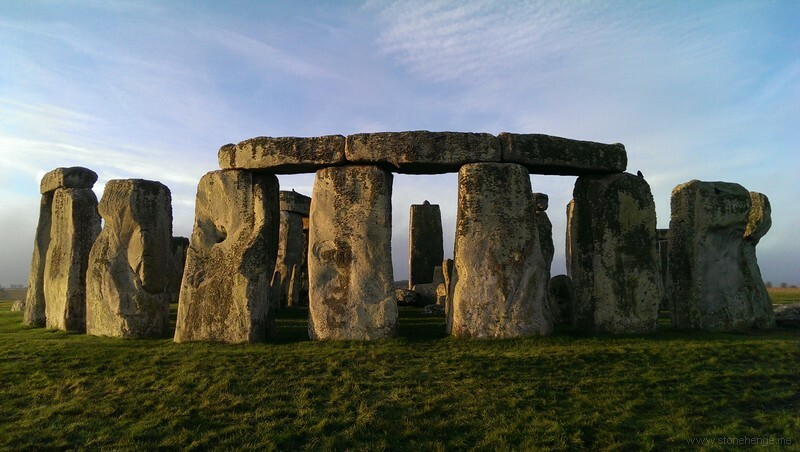 Stonehenge's prehistoric 'international'(? )reputation and longstanding commitment to build and manage over generations, suggests a considerable amount of prebuilding practice of both scientific and religious content. Science and religion are two sides of the same coin, always have been. Progress in one significantly influences progress in the other, hence the oft dangerous occupation of a 'scientist' in the era of 'heresy' since imposition of Christianity as practised in recorded history's early days. Personally, I don't think it was much different in prehistory, except that the building of so many monuments of all kinds, including circles, suggests many elements of consensus, otherwise their survival over such a long time scale would have been unsustainable. Equally, I believe that any regional differences of approach and conclusion were treated with deserved respect, and not an underlying reason for social conflict. I don't think science ever was, except perhaps in rare cases, treated with dismissal and scientific minds were treated with equal respect and privileged with higher/elite status. I suppose most would agree that there are outlandish theories knocking about, but the vast majority of them are seriously launched and pursued. Unfortunately when it comes to 'numbers' there's a hurried dismissal of many of them when from alternative sources to academia, yet the latter has shown little if no positive movement on the subject for decades. Personally, I don't think that prehistoric scientists were ever treated with the same degree of disdain that the alternative genre are today! No need for detailed discussion, just felt the need to make the point - continued good luck with your book!